After graduating early from the University of Nebraska with a Bachelor of Arts degree in History, Sara moved to Philadelphia to attend Temple University – Beasley School of Law. At Temple Law, she honed trial advocacy skills that led her to the Bucks County District Attorney’s Office (“DAO”). 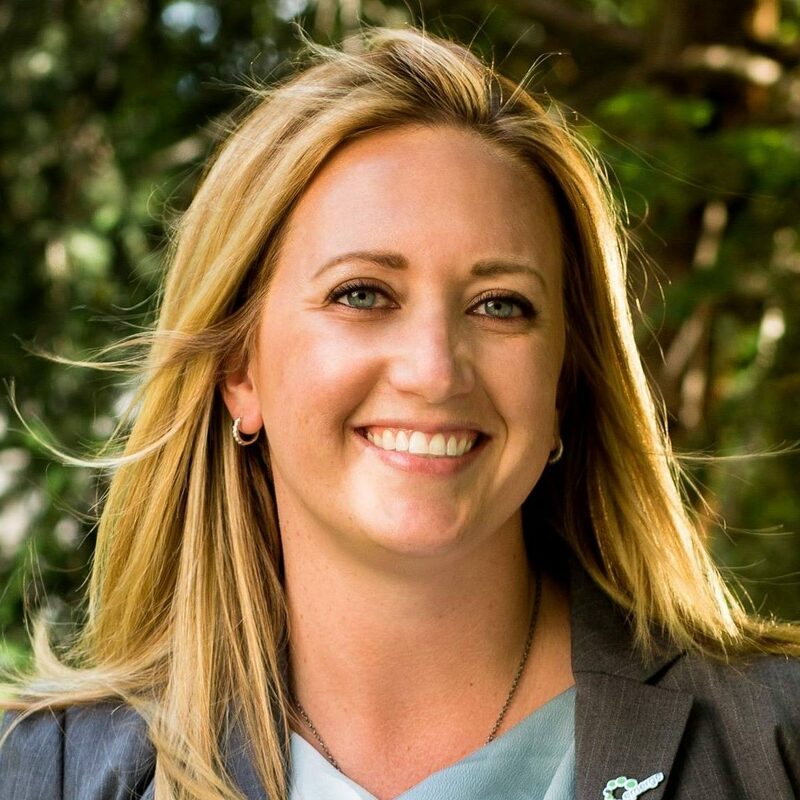 After completing an internship in 2004 and subsequently graduating Temple Law the following year, Sara joined the Bucks DAO as an Assistant District Attorney. In December 2017, Sara was elected as the Vice President of the Upper Dublin School Board. She serves on the District’s contract negotiating teams (UDEA, UDESPA, Act 93), chairs the Policy Committee, and is a member of the Operations Committee. Under her leadership, the School District of Upper Dublin updated hundreds of policies and administrative regulations as well as expanding its anti-harassment and anti-discrimination policies for both students and employees to include gender identity and gender expression, and adopting a policy protecting transgender and gender expansive students. Read more on Sara&apos;s website. Corporate loopholes must be closed and recurring revenue streams must be created. Pennsylvania is the only state that is a major supplier of natural gas yet is without a severance tax. We must implement a severance tax on the gas industry as well as close the “Delaware Loophole” while reducing the corporate income tax to insure that all companies pay their fair share of taxes. We must increase the minimum wage to a living wage and work to reduce Pennsylvania’s unemployment rate. By investing in infrastructure, jobs will be created, businesses will benefit, tax revenue is increase, and our Commonwealth will be literally strengthened for the present and future. Sara will support the residents of Horsham Township and the Horsham Water & Sewer Authority in their plans to reduce per-fluorinated compound levels and work with our federal officials including US Senator Bob Casey and Congressman Brendan Boyle to hold the federal government accountable for the contamination.